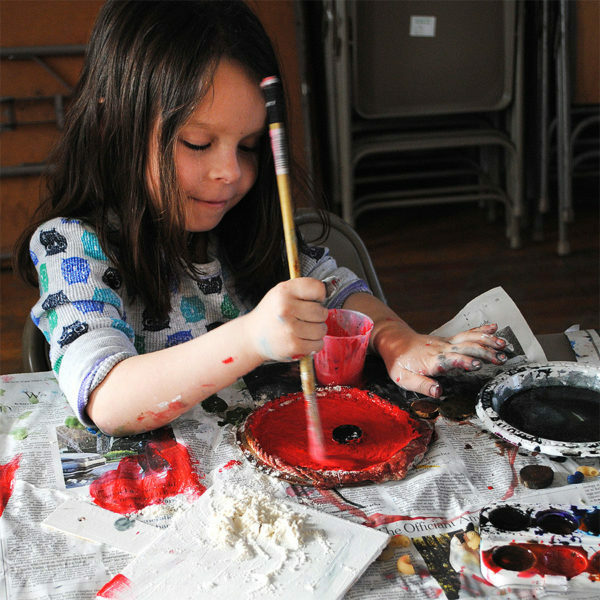 Students will have fun as they create a variety of arts including painting, drawing, collage, design, stop motion animation, and hand building. This course focuses on skills that enhance all types of learning while building self-expression and creativity. 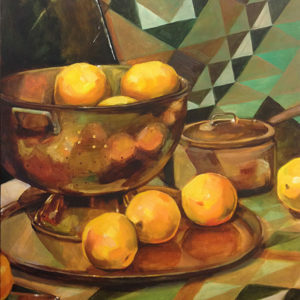 Students will explore color, shape, texture, and composition. Lauren Hollick is a SUNY New Paltz graduate in Fine Arts Education who has lived her whole life in the Hudson Valley. She has worked for The Art Effect since 2014 in many of our programs: Discovering Visual Arts, Dutchess Arts Camps, The Junior Art Institute, and The Art Institute. Lauren strives to always provide a positive environment that can cater to students on all levels of ability and creativity as well as design lessons that incorporate a variety of mediums. Her past lessons used basic materials for drawing and painting as well as cardboard sculpture, printmaking, paper mache, assemblage, and ceramic sculpture. Her current private work consists of pottery, ceramic sculptures and ink drawings.